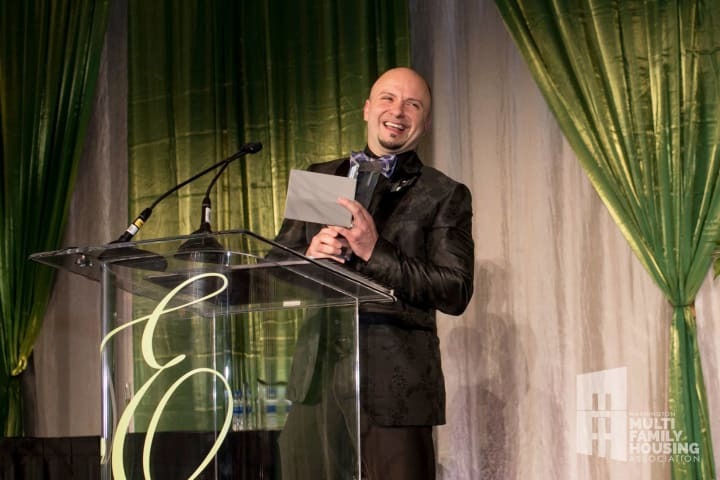 The Emerald Awards is a prestigious event hosted annually by the Washington Multi-Family Housing Association (WMFHA) to recognize excellence in the multi-family industry. The team at Pillar Properties practices excellence every day with our shared commitment to exceptional service, we call it being Quietly Awesome. 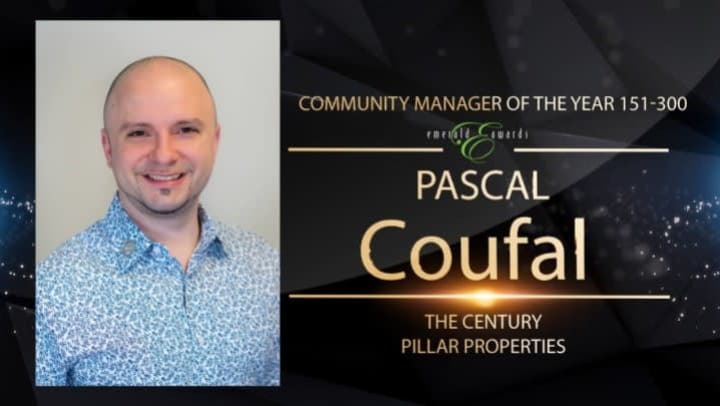 Speaking of Quietly Awesome, Community Manager of the Year is a major category and we are bursting with pride for our property manager, Pascal Coufal for winning this award! Coufal has over seven years of property management experience. He leads with enthusiasm and is deeply committed to his team and the residents. Through his creativity and passion he adds value and community to the resident experience. Coufal attributes his success to his support at Pillar Properties and the team at The Century. "Thank you to my mentors at Pillar Properties and my Century team - Jerrel, Vy, Adriana, Mike, Dan, Roger, and Ben," Coufal said. "You're all amazing and I couldn't do it without you!" Having the team together at the ceremony to share in the excitement and cheer on Coufal as he took the stage made the evening even more special. 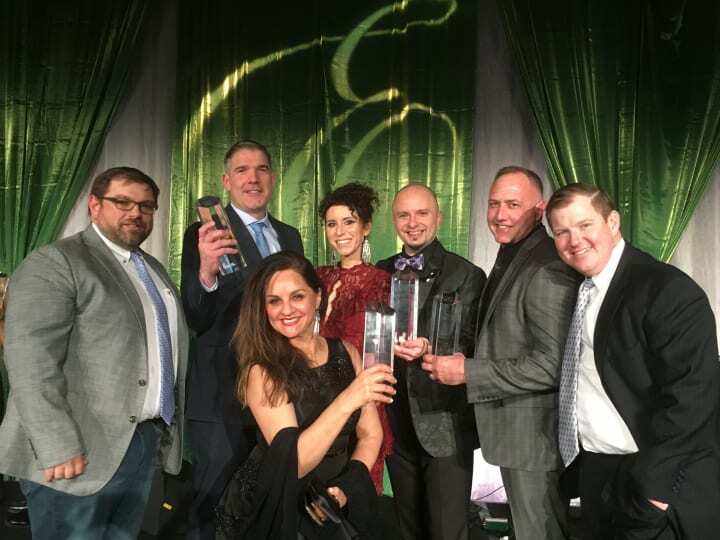 The Century team as well as the entire team at Pillar Properties are incredibly proud of Coufal and congratulate him on this well deserved honor.